Happy Monday and Happy April! 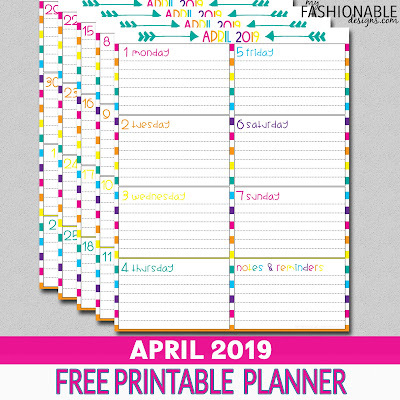 Enjoy this free printable April 2019 planner! !